Ever since a Friday the 13th video game came out for the old NES console back in 1989, fans of the movies have been clamouring for another video game adaptation of the slasher horror cult classic, and thankfully developer Gun Media has listened to their pleas as a new game based on the Friday the 13th movies will be released next October. Speaking of the game’s death sequences, which take place when Jason gets his hands on an unlucky camper, Gun Media recently released a new preview video at PAX West showcasing a few of these kills, some of which are quite gory in true Friday the 13th fashion… (Note: the video below is for mature audiences only). 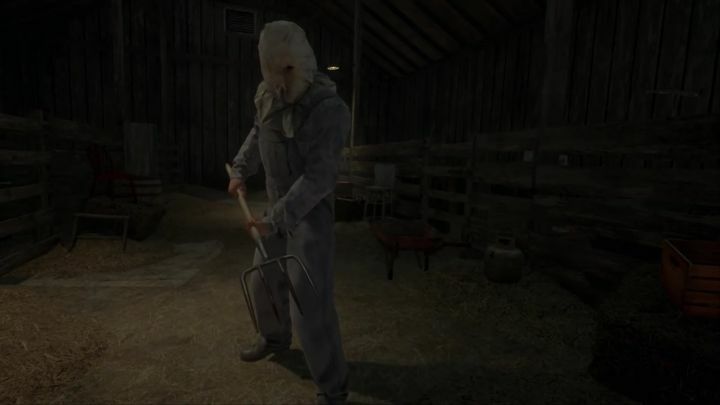 Friday the 13th: The Game will be a multiplayer game in which 7 players need to work together in order to survive a night at Camp Crystal Lake while being hunted by killer Jason (who will be under the command of another player), with different characters like the “girl next door” or the jock having special abilities that can help them evade the masked killer. What’s clear though is that Gun Media is definitely trying to please Friday the 13th fans with this one, so here’s hoping the game turns out to be as good as fans of the iconic horror series are expecting it to be when it’s released this October. Note: Friday the 13th: The Game will be released in October 2016. Available on PS4, Xbox One and PC.